For more information or to sign up for recycling please call City Hall Water Department at 547-4306. 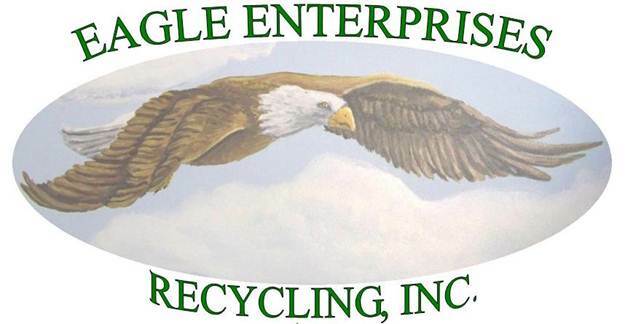 Visit Eagle Enterprises Website for a list of acceptable recycling materials. The City of Lewistown offers a bi-weekly subscription for curbside recycling collection. Eagle Enterprises provides Totes to each household that wishes to participate. Recycling is collected bi-weekly, and requires no sorting by the residents. All accepted recyclables will go into the same container. Any extra or over-sized items, such as large boxes, may be placed next to the recycling Tote and will be picked up by Eagle Enterprises at no extra cost. If a resident regularly has more recyclables than fit in the tote, they can get a second tote at no additional cost. Charges will be applied to your water bill. Only those who wish to have this service will be charged. The cost is $8 a month. Residents without city water/sewer that live within the city limits are also eligible.